Are you a content creator but perhaps are finding that you aren't getting the traffic that you should be getting for all of your hard work? In our last blog post, we learned why it's important for us to have a clear vision of who our Avatar is before we go crazy creating content. This one blog post created a TON of email traffic and I wanted to take a moment today to address one of the emails I received. Q: Are we creating content for us … or … are we creating content for our Avatars? This is a great question and the biggest reason why I put together a digital workbook (available when you sign up for our FREE Online Course Below). The truth of the matter is that both answers could and should be correct. If you are like me, you probably spend a ton of time thinking about your next blog post or podcast topic and can't wait to create it and share it with your Avatars. But what happens when you spend a bunch of time putting it together only then to find that it didn't resonate with your audience? Well, let's take a look at this situation because the truth is … we all suffer from days like this. 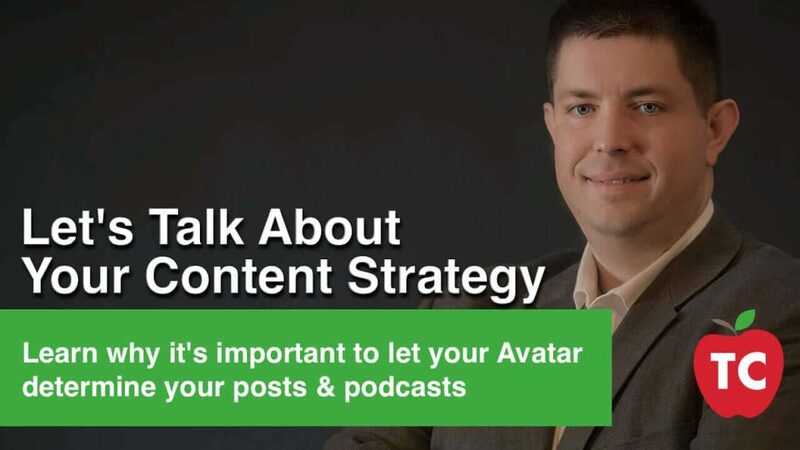 Today you are going to learn why it's important for your designated Avatar to help you choose the content strategy for your blog or podcast. How Does Our Avatar Determine Our Content Strategy? For most of us, we start a blog, podcast, or other passion project based on something that we enjoy doing or discussing. It's only natural. The problem with this when it comes to converting our hobbies into our side hustles is that we often take for granted what we already know and sometimes lose sight of what our Avatars are seeking. In our digital workbook, we are asked to come up with a clear image of who our avatars are. We shared a few questions to give you an idea of what your Avatar does and where they go to seek their content. It is from these answers where we can begin to create our overall content strategy. For example, if you know that you are creating content that is focused on a typically older audience, then you might not want to spend time creating Instagram images and podcasts. However, if you are looking to carve out a niche teaching about the most innovative ways you can use an edtech product, then maybe you should be considering using YouTube and your blog as a vehicle for promoting your content. When it comes to creating a solid content strategy, I am always reminded by the “rule of three.” I use this rule because you should be able to not only create focused content but content that can be repurposed over a number of platforms that you own and control. The best and most often way to create content is through your written word. The best place to share this content is on your blog or website. Content that you create should not only match the topics that your Avatar wants to learn about but should be presented in a way that your Avatar will easily understand. While many will argue and debate the difference between creating short-form vs long-form content, the important part of this type of content is that you answer the questions that your Avatar has and needs. After all, this is why they are on your blog, to begin with … they want answers to their questions. While written content is great and can certainly be helpful to all, Google and their funky SEO search bots reward websites and blog posts that are not only filled with static content but also have dynamic audio and video content to keep peoples attention and on the page longer. One of the easiest things you can do with your content is to repurpose it. This means taking it from one format and putting it into a different format for consumption. This is one of the reasons why I love to create podcasts. It generally started with the notion of “I don't like to write” but quickly grew into a way for me to enhance my writing to not only include my own thoughts but to have others on the show with their own thoughts and contributions. 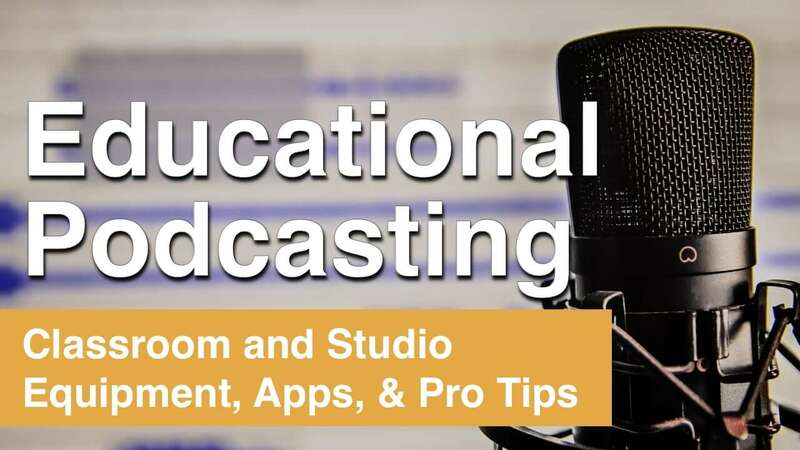 Creating a podcast can be as simple as turning on the audio recorder on your phone or using an application such as Anchor or Synth. YouTube videos can just as easily be created using iMovie or Camtasia. Either way, there are a variety of ways that you can enhance your blog posts with short or long form digital media. When most people think of Kinesthetic, they often think of something physical. However, in this case, I want you to think about this in terms of physical activity or document that your user gets to participate in and take with them throughout their content journey. An example of this would be the digital worksheet that was created to help you start thinking about your Avatar. Enrolling In Our FREE Online Course Today To Learn More! You have a passion project you are working on and would like to get it to the point where you are making money from it. You have an idea for a passion project and would like to learn how to make it profitable. Does this sound like you? 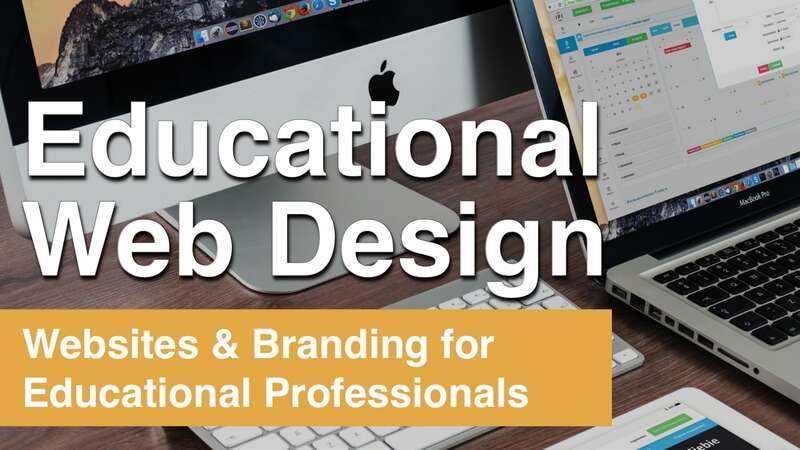 If so .. we would love to invite you to join us for our Build Your EDU Brand Online Course. 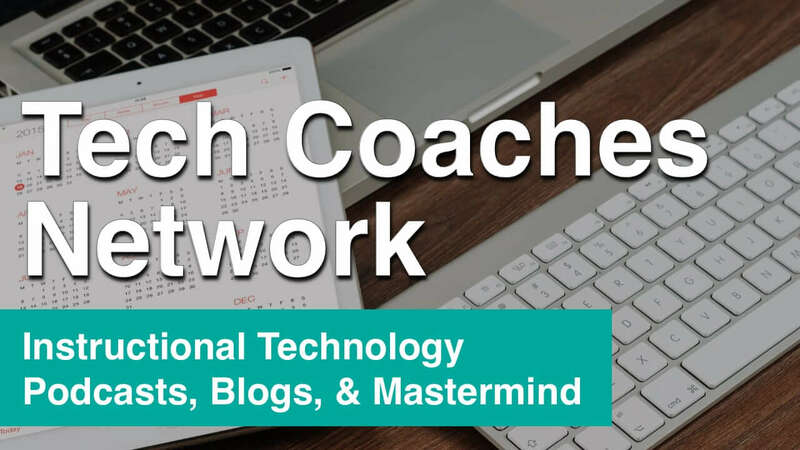 Through this course, you will not only be able to interact with me 1:1 but will be given a host of additional worksheets and videos to help you with your goals. Today we took a look at a variety of ways to determine your content strategy. It's always important to remember why it is that you are creating this content. If you are simply creating it to make yourself happy then my advice is to not listen to anything on this post and have a great time writing or recording about any topic you want. The platform is yours and I think we all need a place for our own creativity to shine. If your goal is to make money and build a business, it's always important to create content based on your audience and their interest. In later posts in this series, we will be taking a look at reasons why you should be aware not only of what Social Media tells you to do, but what your Google Analytics tells you to do. If you have any questions don't worry … we all have them and I'm happy to help you when you have questions. If you haven't had the chance to fill out our Branding Survey, please take a moment and let us know a little bit about yourself today. Don't be afraid to reach out with any questions you may have. We are all in this together! I'm excited to be a part of your journey and look forward to working with you!